The Smyrna Track Club has launched its annual fundraising Sponsorship Campaign for the 2018 season. Members of our club will have the opportunity to compete in the multi-sport of track & field on the local, state, and national levels. Being invited to participate in these competitions is an honor that reflects just how dedicated, hardworking, and talented each of our youth student-athlete is on the track, in the classroom, and in the community. 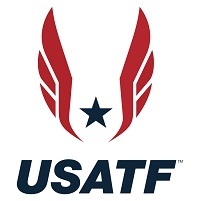 To take part in these events, while providing children and youth with the opportunity to participate in quality-structured programs that promote living active healthy lifestyles within a fun and safe environment, we rely on the support of individuals and local businesses to help us build a better and healthier community through Track and Field. We are making sponsorship opportunities available and are asking supporters to sponsor our club at different sponsorship levels or something in between to suit your needs and budget. 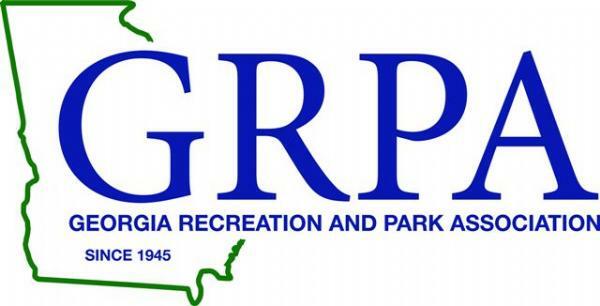 We are a registered Georgia non-profit and 501 (c)(3) eligible organization with an all-volunteer coaching staff dedicated to the success of our Smyrna youth. 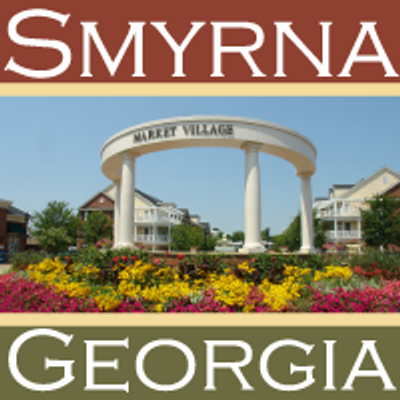 The mission of the Smyrna Track Club is to introduce the sport of track and field to the youth between the ages of 6-18 living in Smyrna, Ga and the surrounding areas. 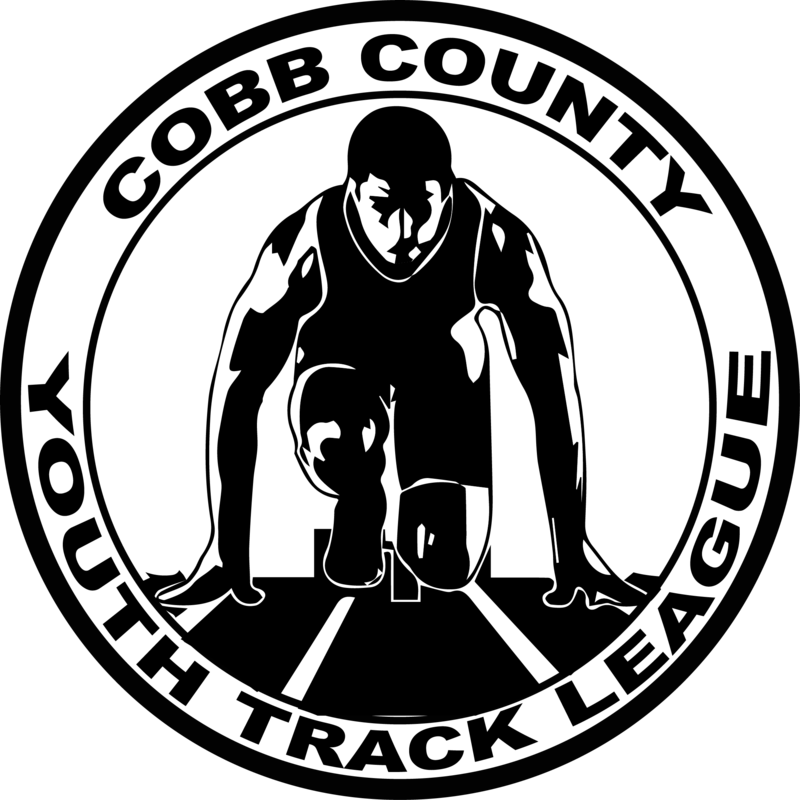 While learning the proper techniques of running, jumping and throwing, we encourage our athletes to find the potential within themselves. Our program helps to develop the characteristics of hard work, self-discipline, and leadership while promoting a healthy lifestyle of fitness and proper nutrition. We are providing an opportunity to expose them to what the world outside of the Atlanta area has to offer. These life-long experiences can be driven and achieved through healthy levels of physical activity, appropriate athletic instructional, understanding proper nutrition, and eating healthier; while empowering children and youth to reach their full potential in all aspects of life. Our track club is open to all Smyrna residents and is available to non-residents who wish to run with us. 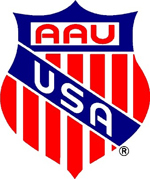 Our athletes have competed in both The Amateur Athletic Union (AAU) & USA Track & Field (USATF) some have ranked Nationally. To ensure we continue our strong presence in Georgia Track & Field, won't you consider a sponsorship of our local team? 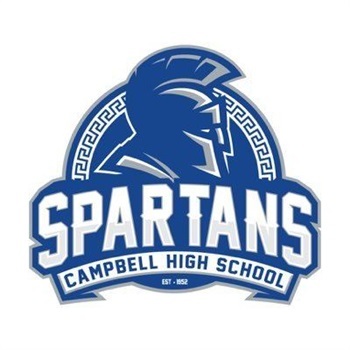 All sponsors will be recognized throughout the Track & Field Season with a large banner at our home track, Campbell High School and each track meet.